It is color, but I want pale shades such as pink, cream, blue. Because it is a light thing, it is solid enough in this level. What is cheaper is cared about. I use it in a bag of gift. I can buy it, I like it, but the price is high, it is a difficult point. I think that it will be a little cheaper. The color is beautiful with many colors, and the size is exactly right. I think that it is good if there is a discount to purchase collectively. This review is about item#35652391. Although prepared in advance, the color of the actual article and the posted image are too different. Wish to post hues as close to real as possible! This review is about item#35652267. Purchased instead of 35653195 for the delivery date undecided. I was hoping for it because it is made by the same manufacturer but honestly disappointed only by the place where it is visible that the string part is also made of paper and it is honest. I think that it can not be helped if you look at the price. . . We hope to resell products of undecided delivery date and sell products of the same quality. You can use it with confidence even for customers seeking relatively expensive items. I think that there is no variation in the product and it is good. It is saved when there is a packaging unit with more price and lower unit price. 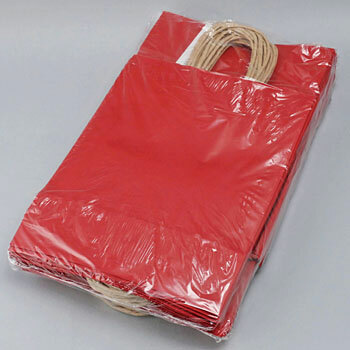 Even if you buy it in plain white with a bundle it is around 28 yen per one. It is rich in color Bali and it is very good.